Linked-in Pulse is their news and articles service. It is seen by a lot of people, particularly in business. Pulse is a new opportunity to promote yourself on Linked-in, which communicates to a valuable segment of the primarily B2B marketplace. 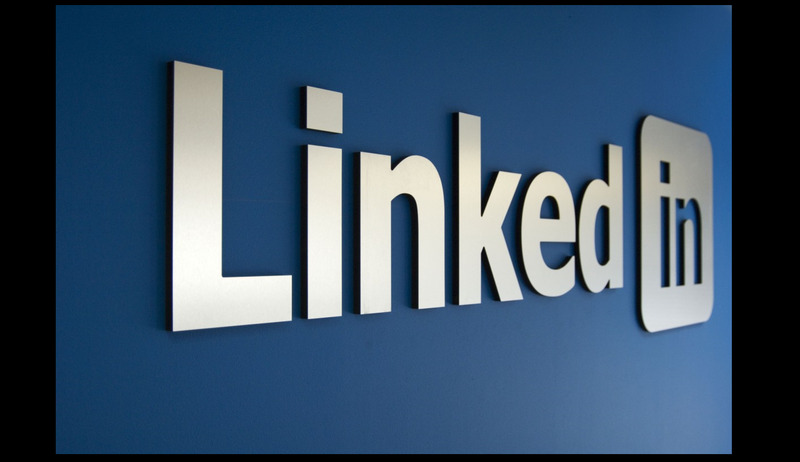 I can put a post on Linked-in Pulse about your business or service, which will be a very valuable backlink. It will be a proper article, not simply a puff piece, which will be a valuable promotion for your business. I am a professional writer and have worked with lots of enterprises from SMEs to major players. Please see my feedback. Recent articles I have posted have been about computers and IT, publishing, business travel, photography, business seminars, and archive collections. We will need to discuss what is exceptional about your business and how to present it in the most effective way. It is good to have some quotes, images, other material to really make the piece stand out. 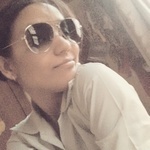 Trishana Kashyap is a food lover and social media enthusiast. She is a freelancer. Being A Writer/Blogger/Explorer, she finds nothing more beautiful than framing emotions into words....Read moreTrishana Kashyap is a food lover and social media enthusiast. She is a freelancer. Being A Writer/Blogger/Explorer, she finds nothing more beautiful than framing emotions into words. Apart from work she loves gardening and cartooning.